The new AnchorCert Academy space at Assay Office Birmingham will host an evening of topical industry discussion on November 11th, titled Responsibility in Fine Jewellery Consumption. A presentation, sponsored by the Economic and Social Research Council (ESRC) and delivered by Coventry University’s Centre for Business in Society (CBiS), will share recent research findings focused on consumer behaviour, ethical business practices, and customer views on ethical issues. It will also look closely at what matters to jewellery consumers regarding the social, economic and environmental impact of purchases. 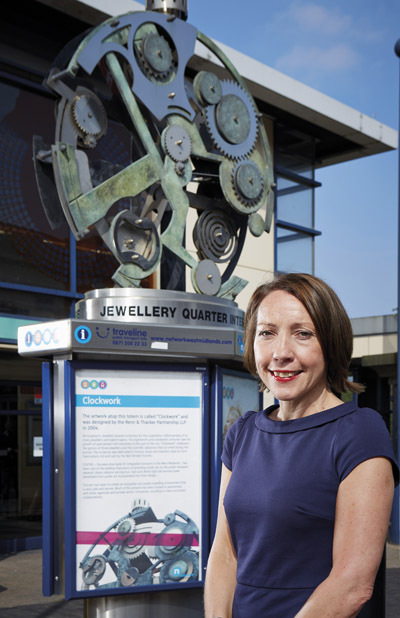 Keynote speakers on the night will include Professor Marylyn Carrigan of Coventry University, the CEO of the National Association of Jewellers (NAJ), Michael Rawlinson, and Judith Lockwood, sales director at Hockley Mint, and managing director of fully-traceable jewellery brand Arctic Circle Diamonds, who has experienced first-hand the positive impact of traceability and responsibly practices in jewellery manufacture. Taking place from 5:30pm to 8:00pm, the subject of Responsibility in Fine Jewellery Consumption will be discussed in detail, with the aim of promoting the importance of ethical issues in the jewellery industry today. The evening will also support jewellery firms, designers, and trade associations in embedding responsible practices into their daily working lives. Assay Office Birmingham has been a long-time supporter and promoter of ethical issues in the jewellery trade, and is delighted to host the talk at its brand new headquarters in Birmingham’s Jewellery Quarter. Supported by the NAJ, the event will facilitate lively and relevant dialogue for the industry, with the space for relaxed networking and socialising afterwards. 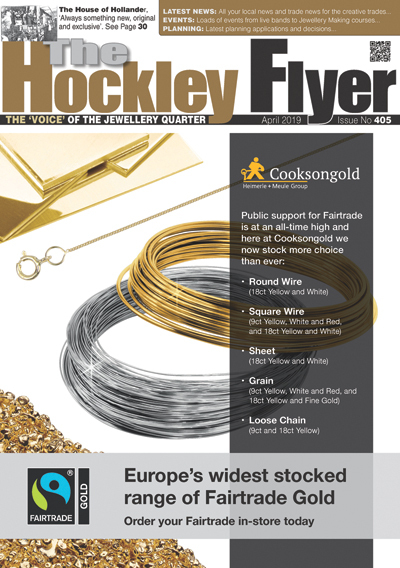 Marylyn Carrigan: “‘We have built strong networks within the jewellery industry who have worked closely with us in our research. The experiences of Birmingham fine jewellers and their customers regarding responsible jewellery practices will be reflected in the discussions and debate held on the evening.